Gillian Anderson is an American actress who was born in Chicago, Illinois on August 9, 1968. 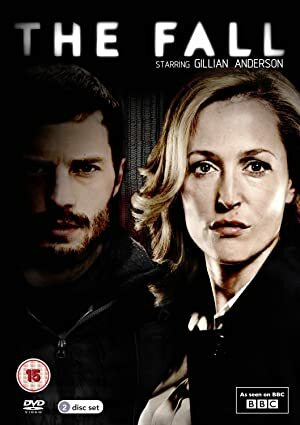 Gillian Anderson appears in the credits for a single movie in 2018: Crooked House. 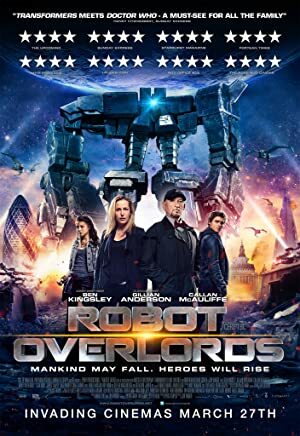 Andorra (2017) and Viceroy's House (2017) are some other movies in her recent filmography. 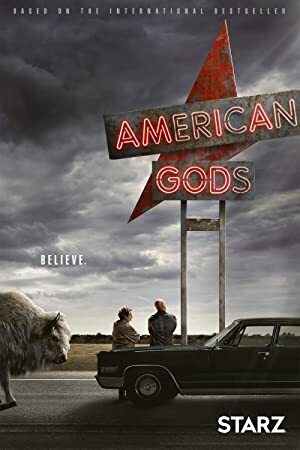 Gillian Anderson's recent TV credits include American Gods and CBS This Morning. Gillian Anderson has a modest fanbase on Spotify with only around 200 followers and a popularity score of 29 out of 100 as of 2018. Her most popular track on Spotify is "XVI. The Waves: Tuesday" from the album Three Worlds: Music From Woolf Works. Gillian Anderson's Instagram account (@gilliana) is extremely popular with around 631,000 followers. Her recent posts to Instagram have gotten around 28,000 likes each. There are about 36 movies featuring Gillian Anderson as of 2018. Some of the most recent Gillian Anderson movies include Crooked House, Andorra, and Viceroy's House. 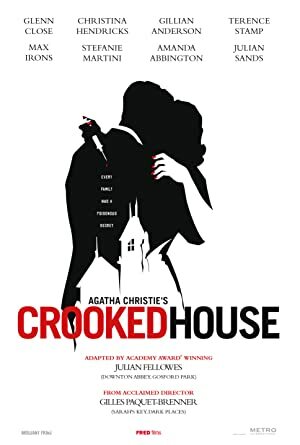 Crooked House was released in 2018. Andorra, released in 2017, featured Gillian Anderson as Miss Quay. 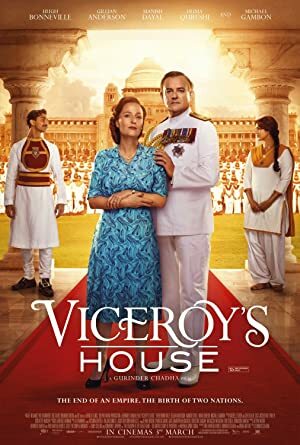 Viceroy's House was also released in 2017. There are about 14 TV shows that have featured Gillian Anderson as of 2018. 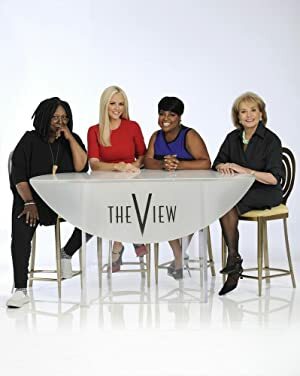 Some of the most recent Gillian Anderson TV appearances include American Gods, CBS This Morning, and The View. Gillian Anderson played the role of Media on American Gods in 2017. 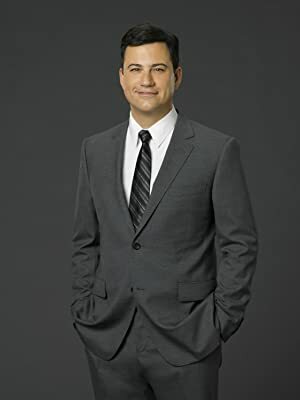 She was a guest on CBS This Morning also in 2017 and she was a guest on The View again in 2017. As of 2018, Gillian Anderson has 200 followers and a popularity score of 29 on Spotify. 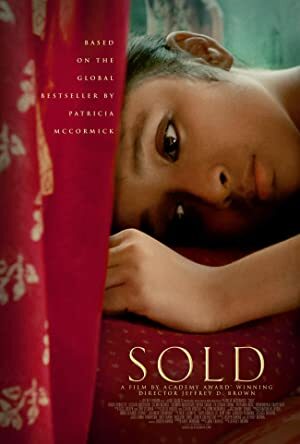 Three Worlds: Music From Woolf Works and Partition : 1947 - Single are some of the more popular Gillian Anderson albums. Notable tracks from these albums include XVI. The Waves: Tuesday and Do Dilon Ke. XVI. The Waves: Tuesday is Gillian Anderson's most popular track, scoring 34 out of 100 on the popularity scale. Do Dilon Ke has a popularity score of 5. The Spotify popularity score is on a scale from 0 to 100 and reflects the number of times the song has been played and how recently it has been played.